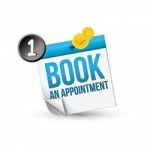 Getting rid of junk, clutter and debris from your home or place of business can be hard. There is a lot that goes into it. What do I get rid of? Where do I take it? How do I get it there. These questions become so daunting at times that people just give up all-together and simply live with the clutter. Well, my friends, you don’t have to live with that junk and clutter any longer. For the great people of Woodstock I have the perfect solution to all your junk problems; The Junk Bucket Dumpster. 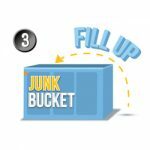 The Junk Bucket Dumpster is the answer to all your clutter issues. 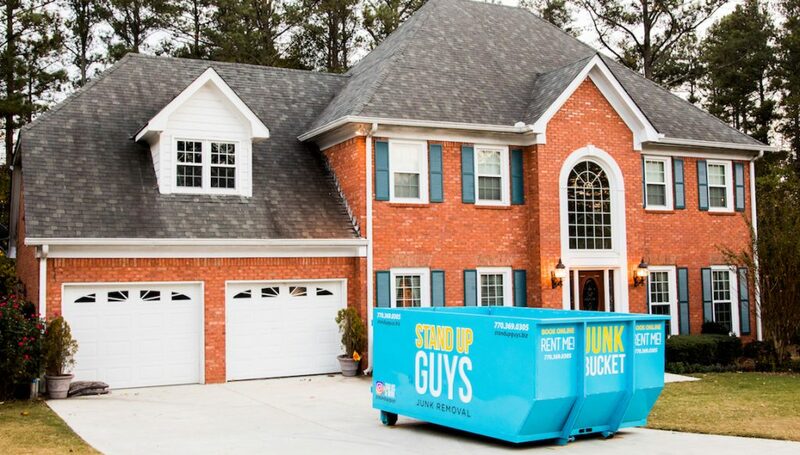 With Junk Buckets you can get rid of anything and everything you need and you can do it on YOUR time, no one else’s. You can get rid of pretty much anything too. You can do all that for a wonderful price to boot. 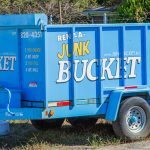 The people of Woodstock have fallen in love with the Junk Bucket Dumpster over the years for quite a few reasons. One of the biggest reasons is simply the look. The sleek, baby blue steel design catches the eye of everyone. This is a quick way to make your house the envy of the neighborhood. 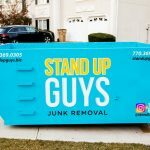 Your neighbors will not only see that you are proactive and decluttering (like everyone wants to do) but that you are doing it in style. 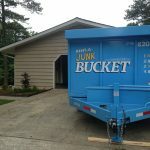 Renting a Junk Bucket Dumpster for all your junk removal and debris hauling needs is oh so simple in the Woodstock area. Once you have made the decision that you want to rid yourself of the unwanted items, the hard part is over. Now it’s time for action. 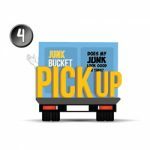 With us all you have to do is pick up the phone and give us a call at 770-369-0305 and let us know WHEN and WHERE you want a Junk Bucket Dumpster. After that, we take care of the rest. 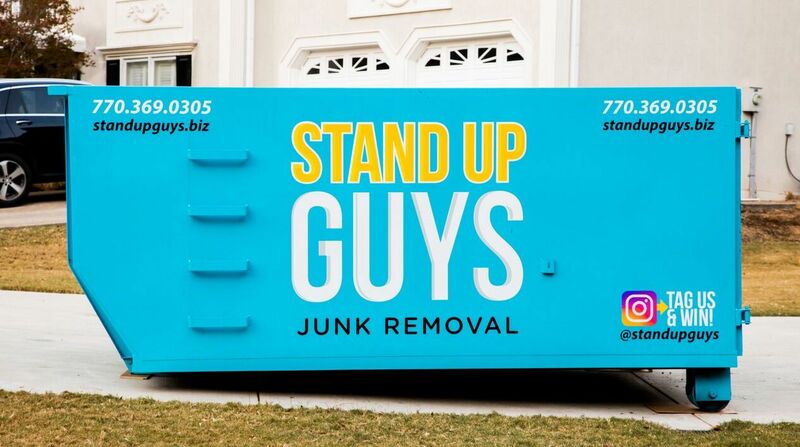 At the time that YOU requested, one of our Stand Up Guys Professionals will bring a Junk Bucket to you. We can drop it wherever you like. Once it’s dropped, it’s time to get to junk’n! You can fill your Junk Bucket with whatever you need at YOUR pace and YOUR timeline. 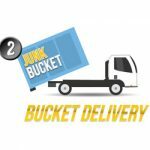 Fill it with furniture, debris, electronics and more. Whatever is going to help get rid of the clutter. Once you are finish, let us know and we’ll be back to pick up the Junk Bucket Dumpster and dispose of everything. Easy peasy.